A man in his 80s who died Friday morning may have suffered a medical episode before crashing his vehicle near downtown Las Vegas. 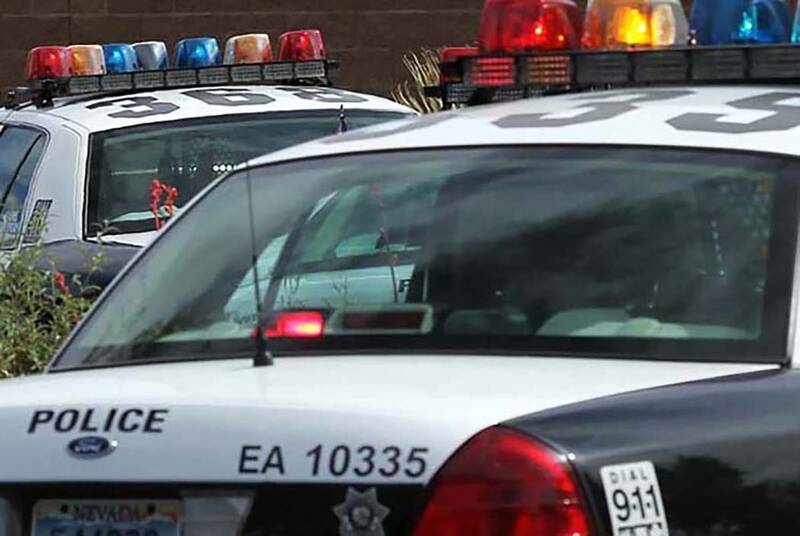 A 73-year-old man who died Friday morning may have suffered a medical episode before crashing his vehicle near downtown Las Vegas. The crash was reported about 7:20 a.m. at Burnham Avenue and East Charleston Boulevard, near South Eastern Avenue. The man, who was driving a 2016 Toyota Prius, was heading north on Burnham when he may have suffered the medical episode, sending his vehicle across Charleston and onto a sidewalk, according to the Metropolitan Police Department. He died at University Medical Center, and his official cause and manner of death will be determined by the Clark County coroner’s office. There were no other vehicles involved in the crash, police said.